This timeless Chinese classic of philosophy and metaphysics is presented in a special version written especially with the healthcare practitioner in mind. 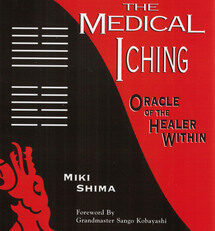 It includes diagnostic and prognostic indications for each of the 8 trigrams, 64 hexagrams, and all changing lines. Shima also includes extensive instructions on using all types of casting methods and the pros and cons of each, interpretation of readings, and an entire chapter of case histories. Based on these statements, a literature developed in China called yi yi or medical I (Ching). This is exemplified by Tang Zong-hai’s Clarifying Words on Medicine and the I Ching; Li Yu-cun’s A Guide to the Reasoning of the Medical I Ching; and Shao Tong-zhen’s Medicine and I Ching, One Theory amongst a number of other books. 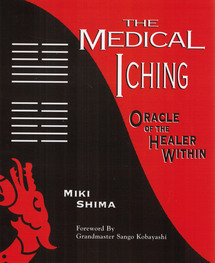 Now, with the publication of Dr. Miki Shima’s The Medical I Ching: Oracle of the Healer Within, perhaps the most clinically useful part of this medical I Ching literature is being introduced to the West. Miki Shima, OMD, Lic. Ac, was born in post-war Japan. He has studied with a arge number of Japanese master of acupuncture and Oriental medicine as well as the I Ching. In addition, Dr. Shima reads both classical and modern Chinese and so has been able to research the Chinese medical I Ching literature extensively himself. 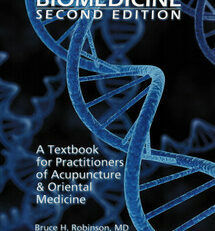 Dr. Shima is a popular teacher of Japanese acupuncture who regularly lectures at seminars and conferences around the U.S. 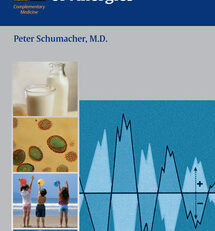 He conducts a private practice in Marin County, California. 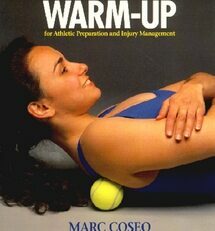 -Dr. Janet Zand, ND, OMD.